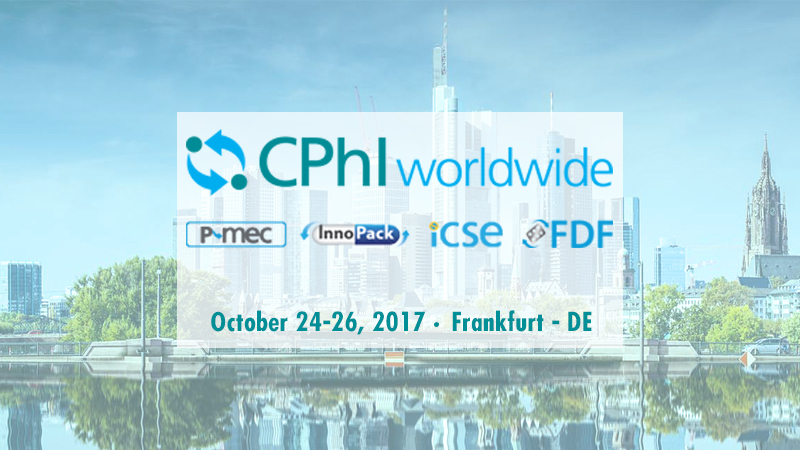 Comecer will be present at the CPhI Worldwide 2017, in Frankfurt – Germany – at the stand #40J50 – Hall 4.0. Baby Phill is ideal for Clinical Trial and R&D aseptic filling, for small batches of liquid and lyophilized products, and it is specifically designed for Isolation Technology. Live demos will be run only at certain times and on the basis of your requests. Our solutions are fully automated and all handling takes place within isolators – the best solution available on the market. for medical device filling and assembly under aseptic conditions. Studied to guarantee Patient safety (maximum sterility, top class disinfection, prescription cross-check), Operator protection (high containment technology, no direct operator manipulation, separate waste system), Accuracy, and Savings (no residuals, less errors). Let us explain how to redesign a Tissue Regeneration Laboratory using Isolation Technology for improved sterility and lower production costs. If you wish to request a live Baby Phill demo or if you want to talk to one of our experts fill in the form below with your request.